The species is distributed throughout temperate Eurasia and North America. From Armenia the species is known only by series of specimens collected by V. Gamburaev in 1925. Those specimens became a foundation for D. Morgun to describe the new subspecies P. e. tenera Morgun, 2011, from Tsaghkounyats Mountain Ridge, however after 1925 the species has not been recorded in Armenia and its current presence in the country is under question - since the type locality - Tsaghkadzor town became a resort with intensive urbanization and transformation of natural habitats, it is possible that the species became extinct from Armenia. The species was collected from wet meadows located above the timberline at elevations of about2000-2500 m a.s.l. In other parts of Caucasus the species is known to use Polygonum bistorta as the host-plant, however nothing is known for Armenia. The specimens were collected in late June, which allows assumption of the flight period from mid June till late July in one generation. At current the presence of the species in the country is under question. The species is not included in the Global and Armenian Red Lists, as well as is CITES and Bern Convention; however is listed in European Red Book as Least Concern. 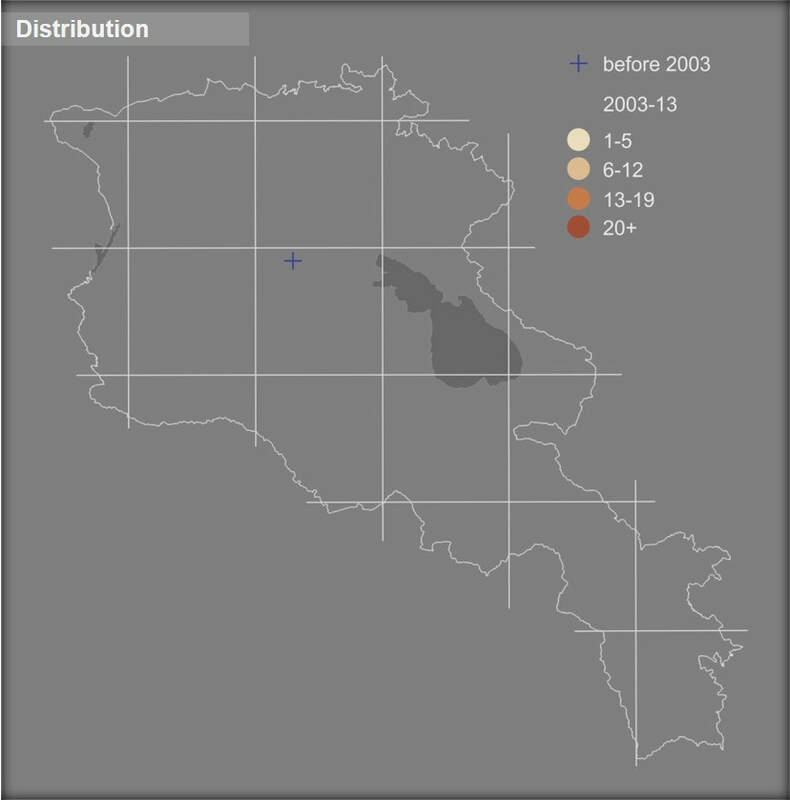 According to IUCN criteria, for Armenia the species should be considered as Extinct; however in the same time the chance of rediscovery of this endemic subspecies should not be rejected. 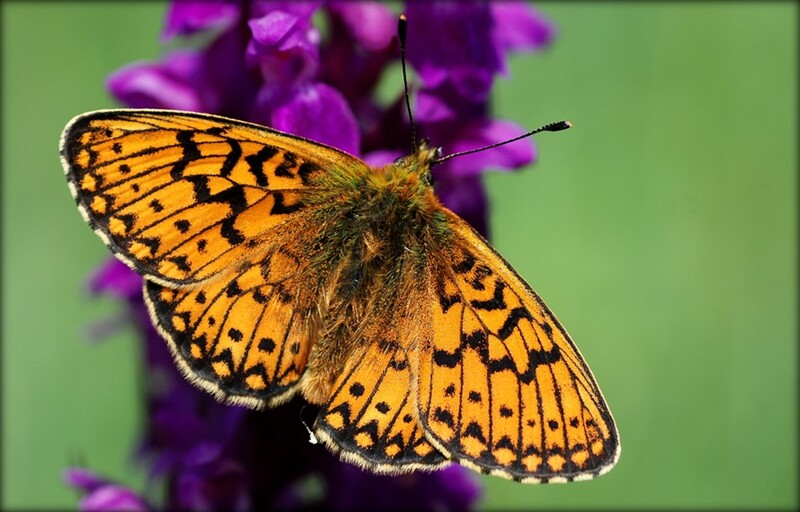 Therefore it is suggested organization of specific study of Tsaghcounyats Mountain Ridge, with the main aim of finding the Bog Fritillary and other species of this vulnerable ecosystem - wet meadows.